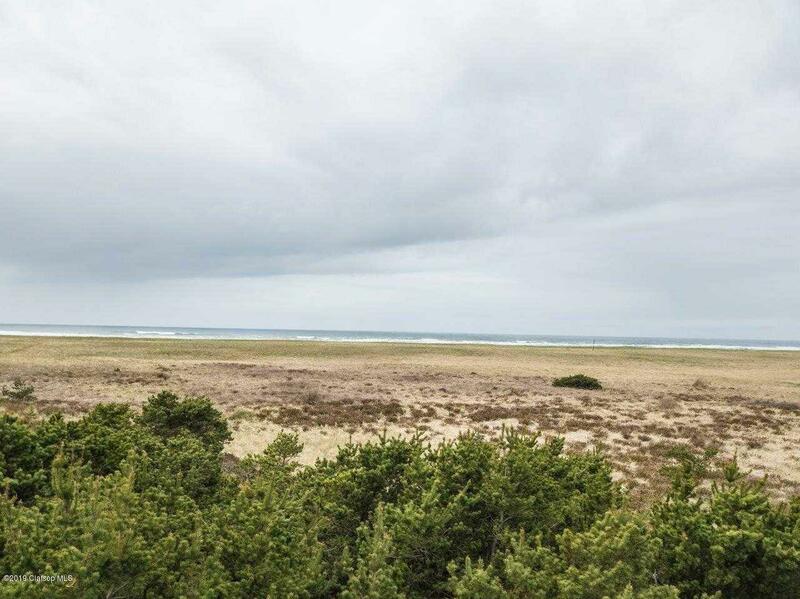 Unique spacious Ocean Front lot in the gated community of Surf Pines! 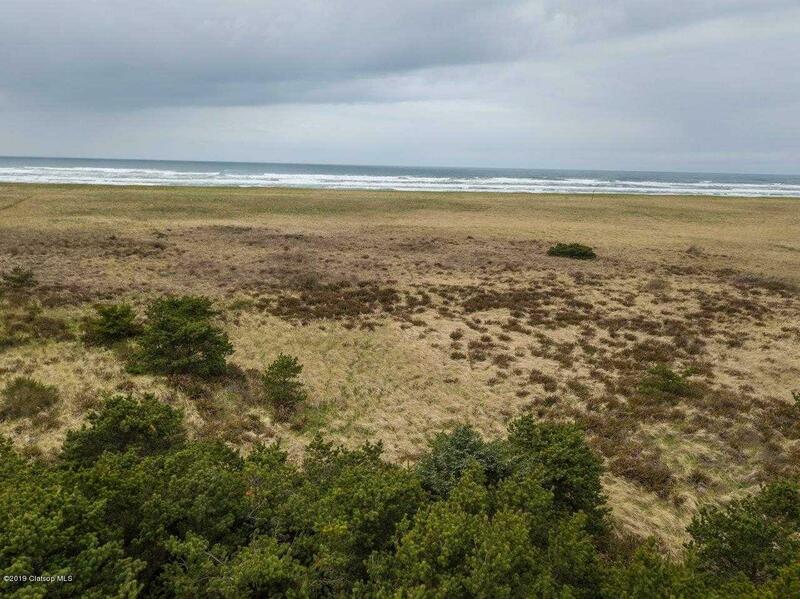 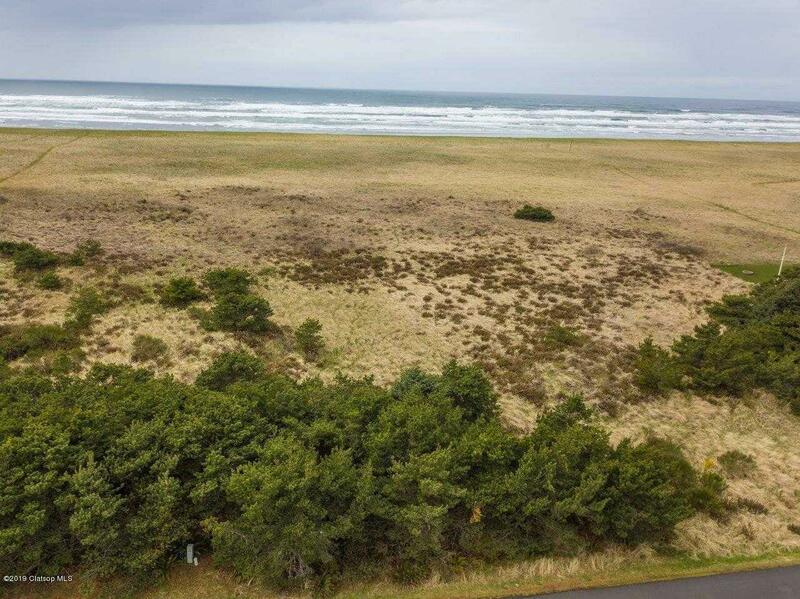 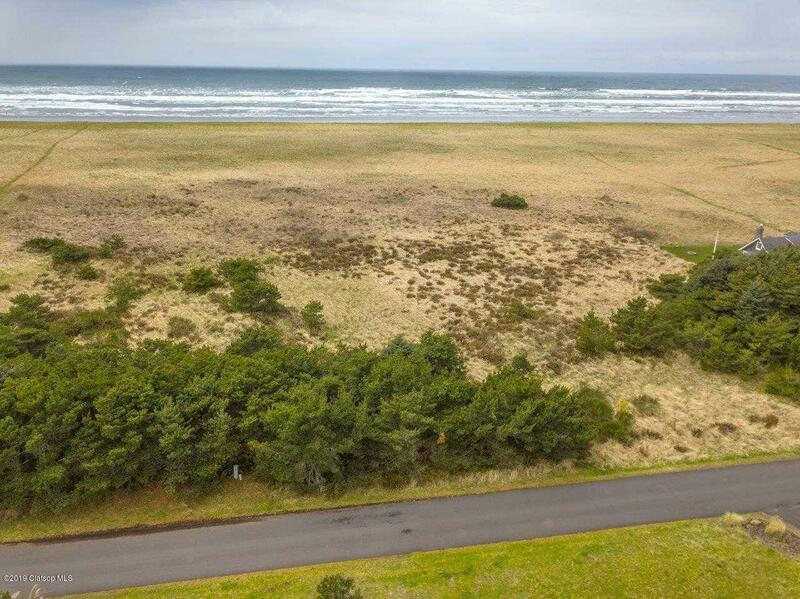 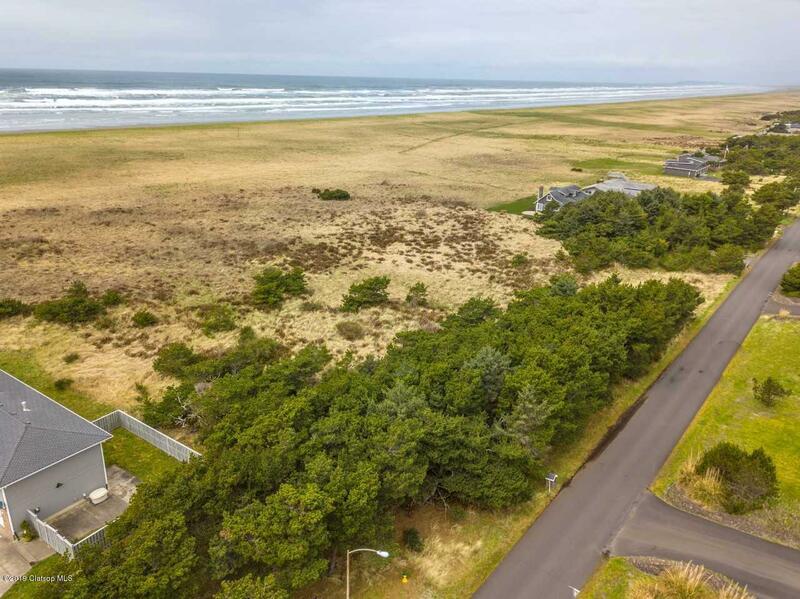 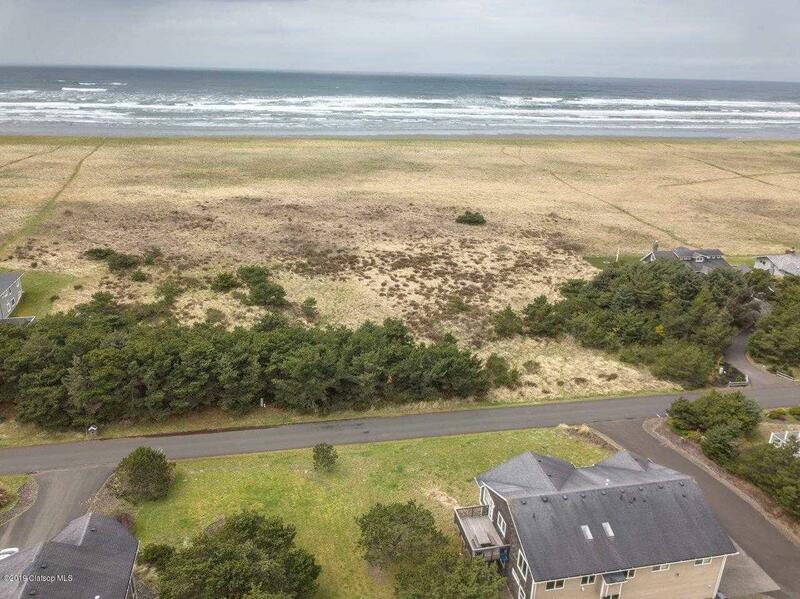 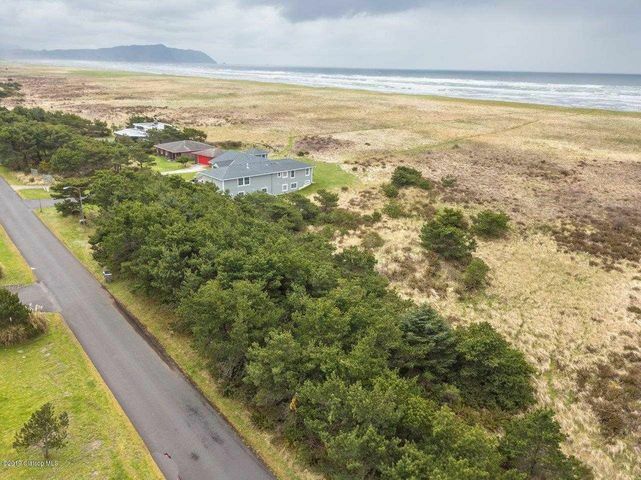 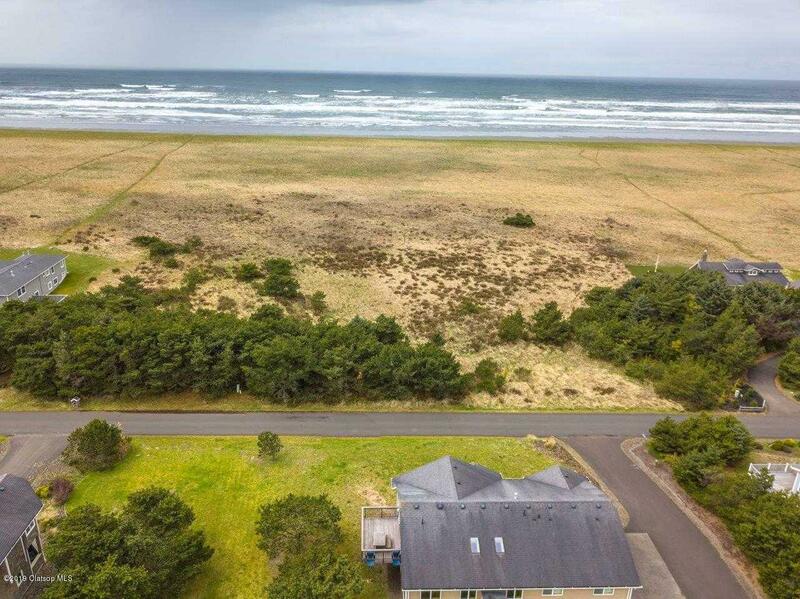 Wonderful opportunity to purchase an affordable ocean front location and build your dreamed about Coast Escape! 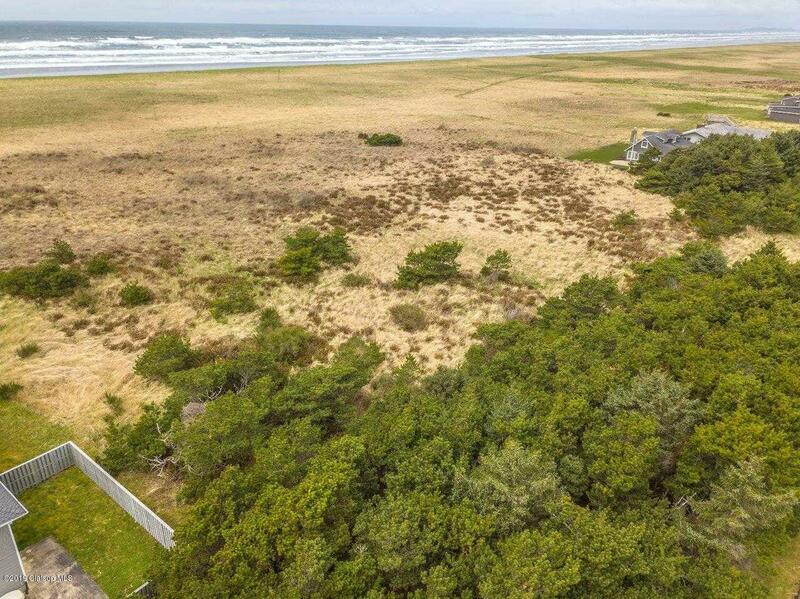 This lot is currently bordered by adjacent vacant lots for privacy.Property in process of being surveyed and staked.